Klughaus to paint semi-trailer trucks that will drive the East Coast! 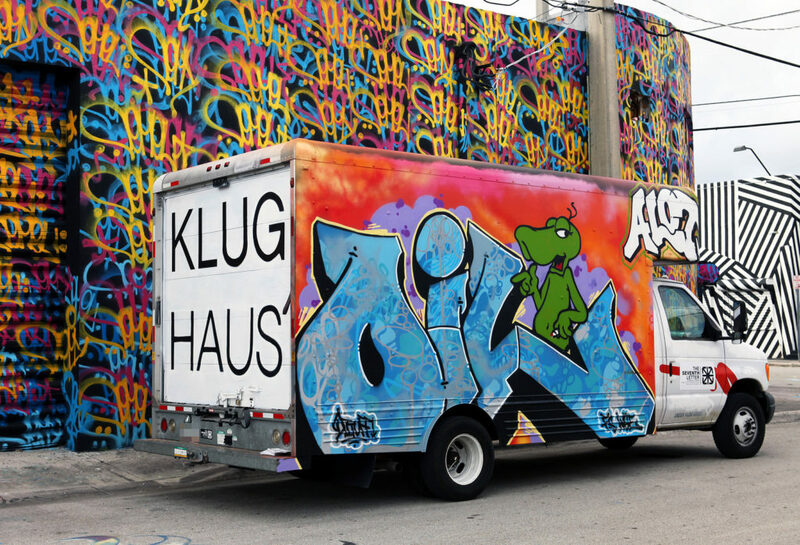 Klughaus is partnering with ATLFreight.com to kick off an artist series of custom painted 53′ semi-trailer trucks that will eventually travel throughout the East Coast. The inaugural truck for this project is going to be painted live at Basel House this year (2018) featuring GLOSSBLACK (PHI) and MAST (NYC.) The scale of these trucks mimic subways and freight trains to serve as the perfect large scale moving canvas coming to an interstate near you! 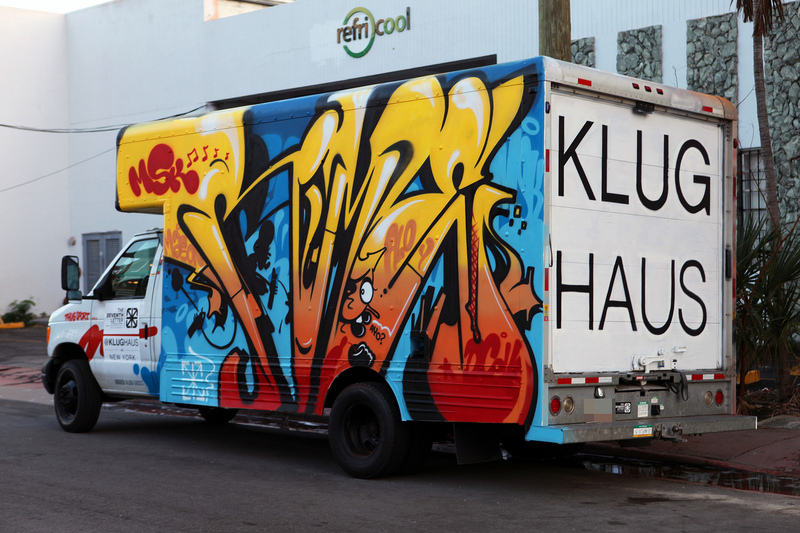 Klughaus specializes in artwork with authentic graffiti roots. 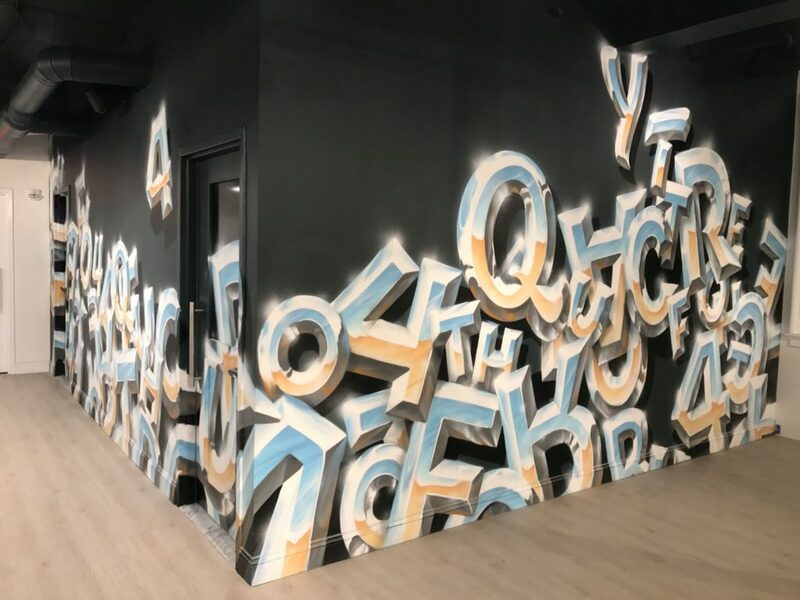 As an artist-owned agency, we connect global brands, real estate developers, and public organizations with a worldwide network of graffiti artists acclaimed for their distinctive aesthetics — all to create innovative and memorable large-scale works. 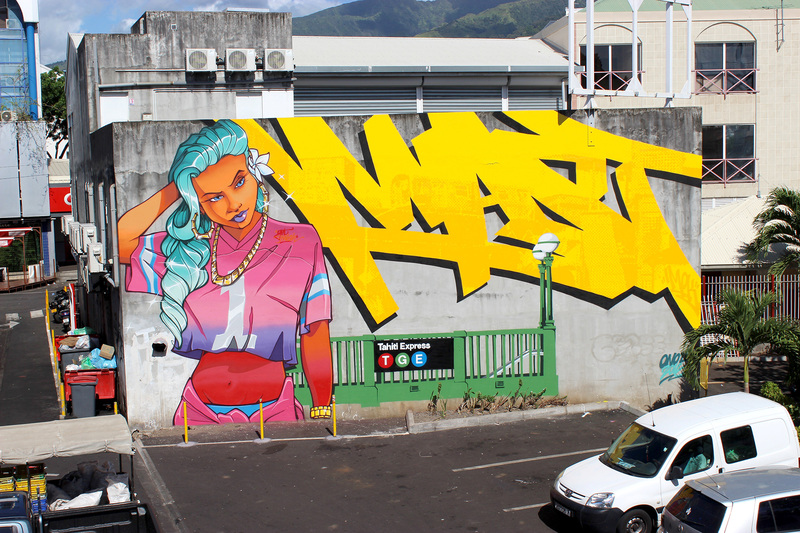 We provide access to authentic graffiti artists while protecting the art form and culture.